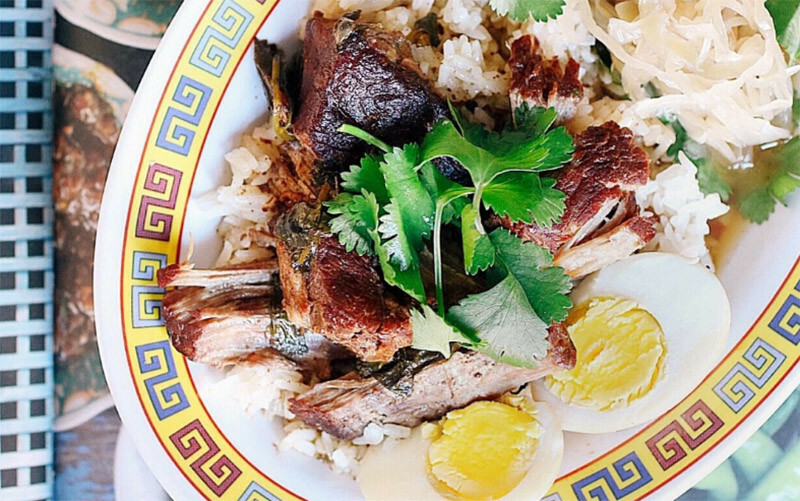 Ready for tender, juicy, fall-off-the-bone meat? 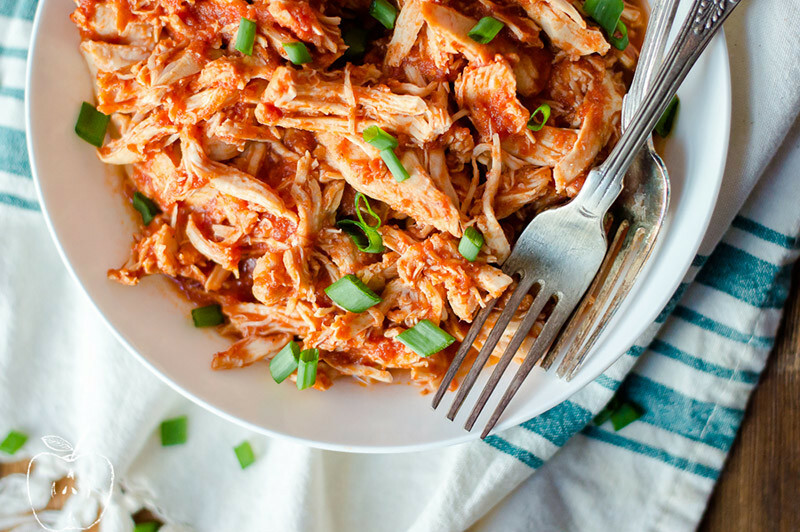 Place ingredients in a slow cooker in the morning, go about your day, then return later for a delicious meal. 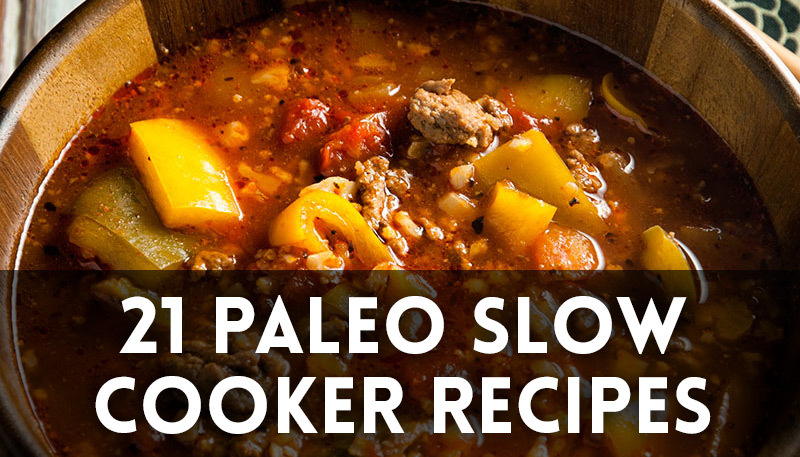 Many of these 21 Paleo slow cooker recipes use inexpensive cuts of meat, because large, fattier roasts need to be cooked long and slow to achieve a juicy, flavorful taste. 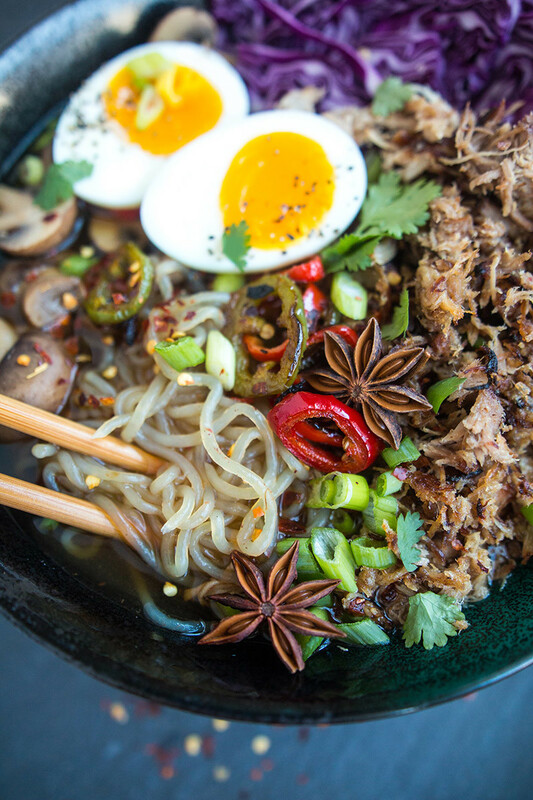 Bonus: you’re guaranteed to have leftovers for days! 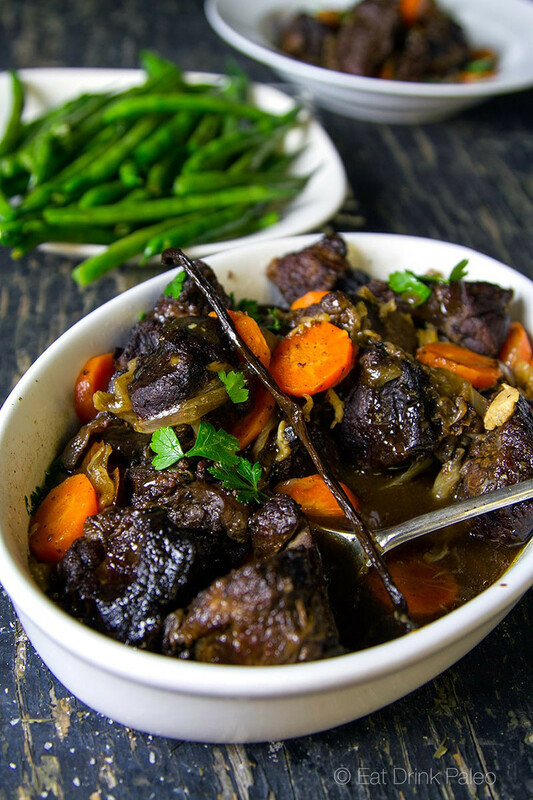 A rich warming stew with a hint of vanilla and cloves. 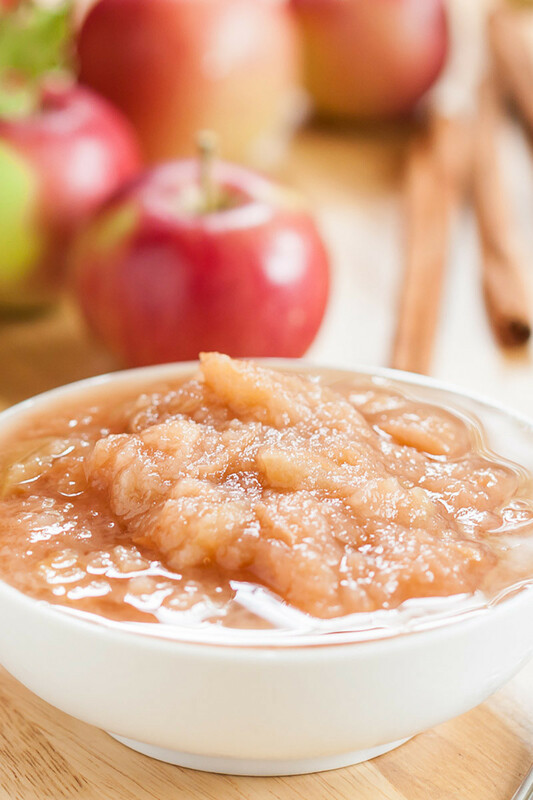 Make your own applesauce with this simple slow cooker recipe. 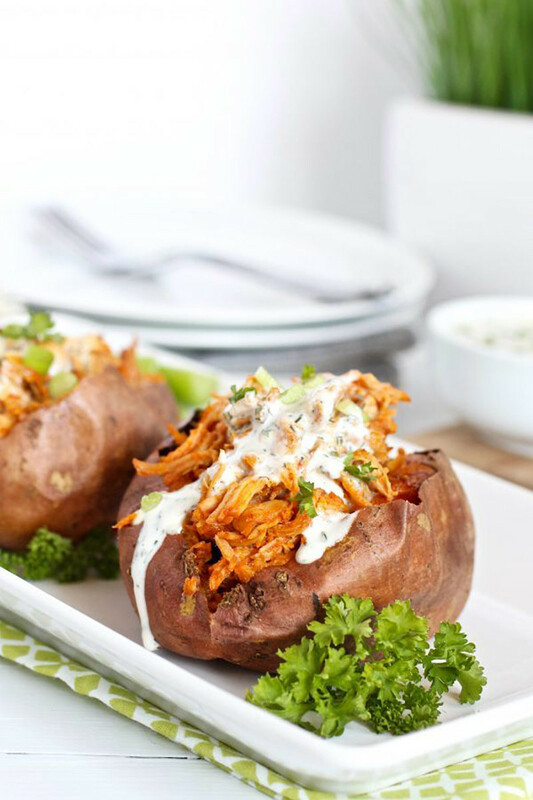 Hearty buffalo chicken stuffed in a baked sweet potato. 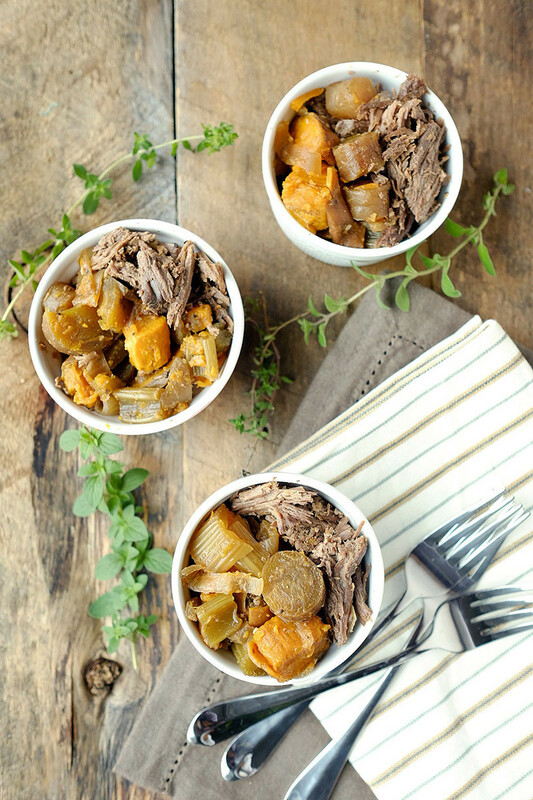 A savory soup of beef roast and hearty veggies. A pork shoulder roast with tons of flavors and a side of button mushrooms. 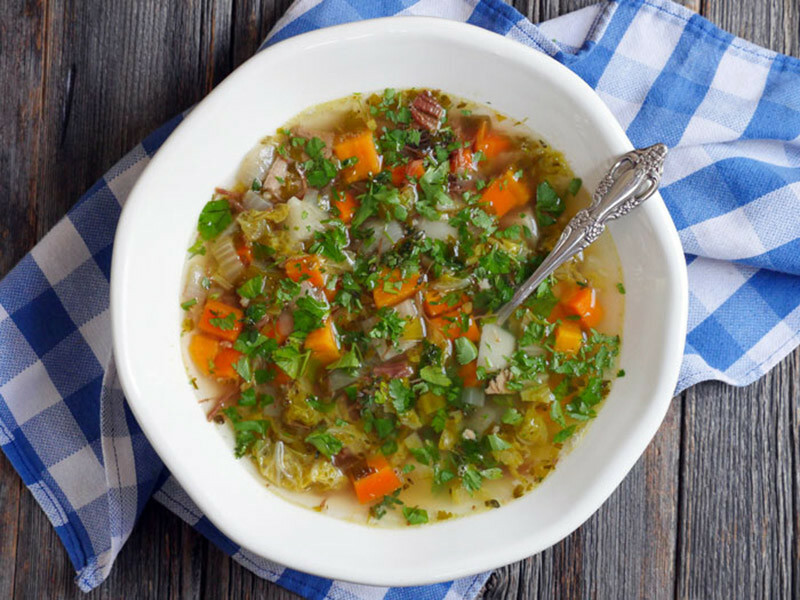 A warming ham soup cooked in the slow cooker with tons of vegetables. 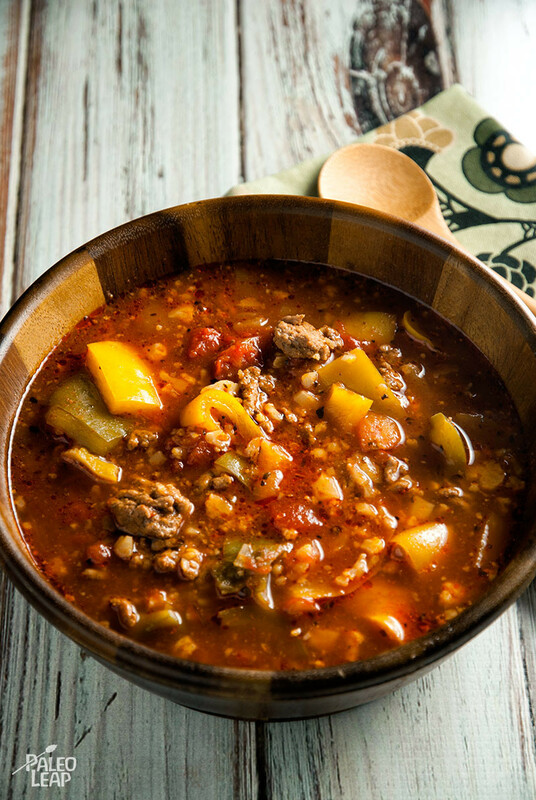 Warm up your day with a bowl of hearty soup that only takes a few minutes of prep time. A must make! 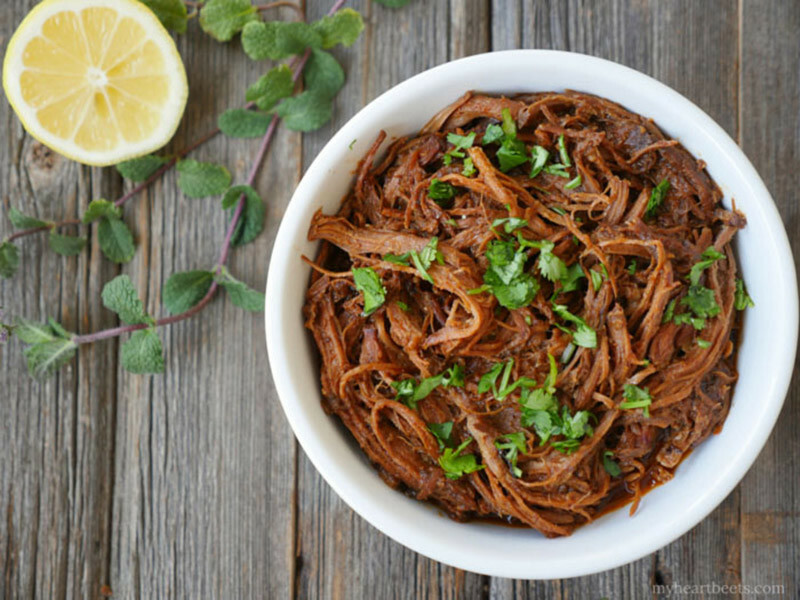 Pork shoulder slow cooked in ginger, coconut aminos and loads of spices. Quite possibly the best Bolognese ever! 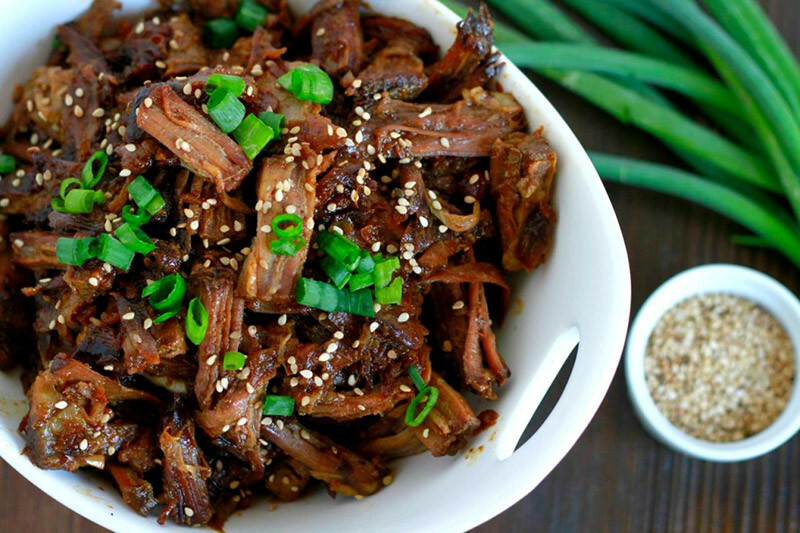 A soy-free, Asian-style short rib recipe ready to be gobbled down! 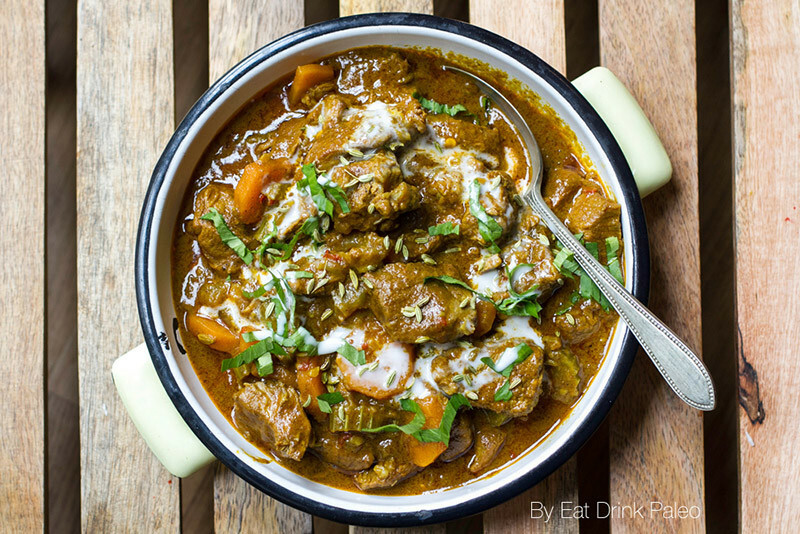 A hearty, warming lamb curry paired perfectly with cauli-rice. 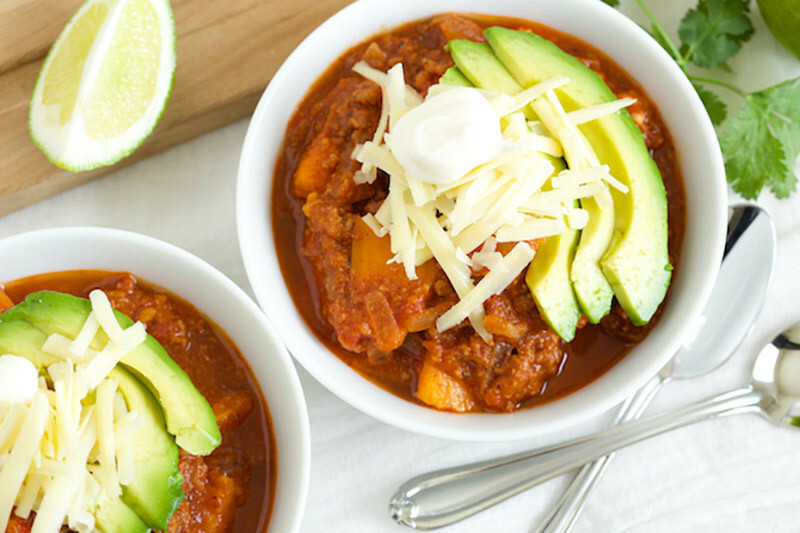 A hearty, beanless chili with sweet pumpkin and warm seasonings. 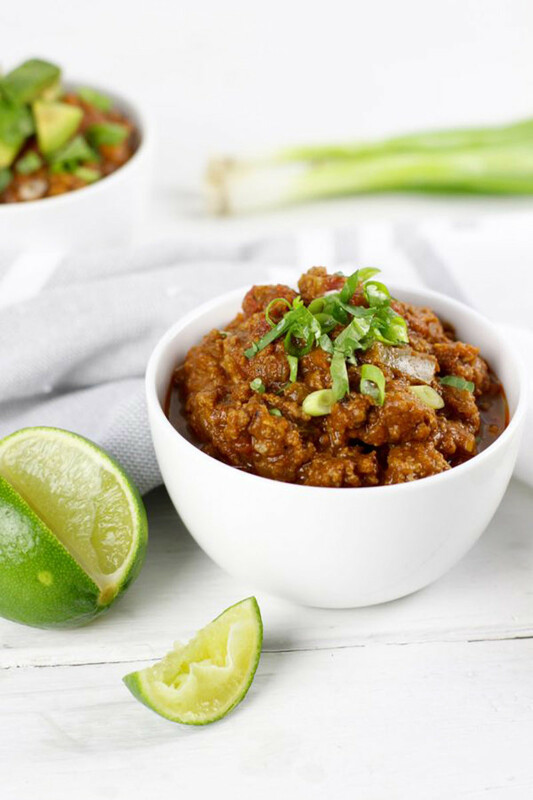 A hearty chili made with spicy meat and sweet potato! 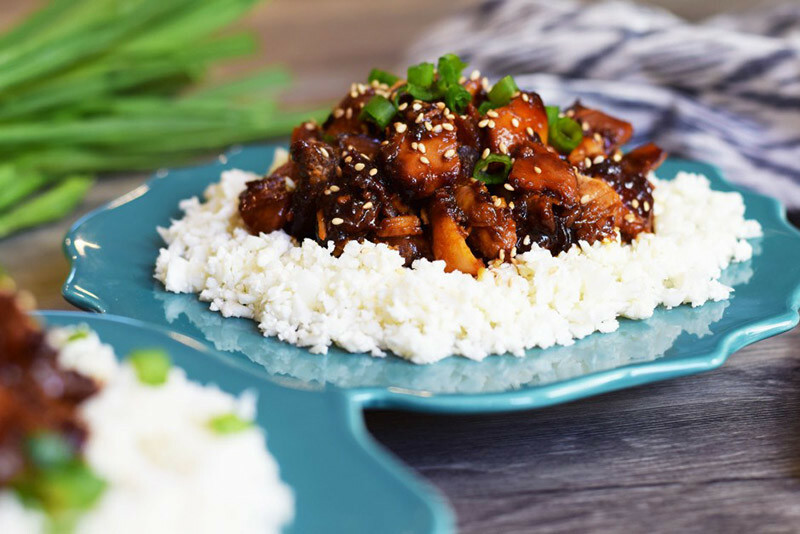 Sweet and savory teriyaki chicken on a bed of cauli-rice. Make a big batch of BBQ chicken and gobble up the sweet and savory flavors. 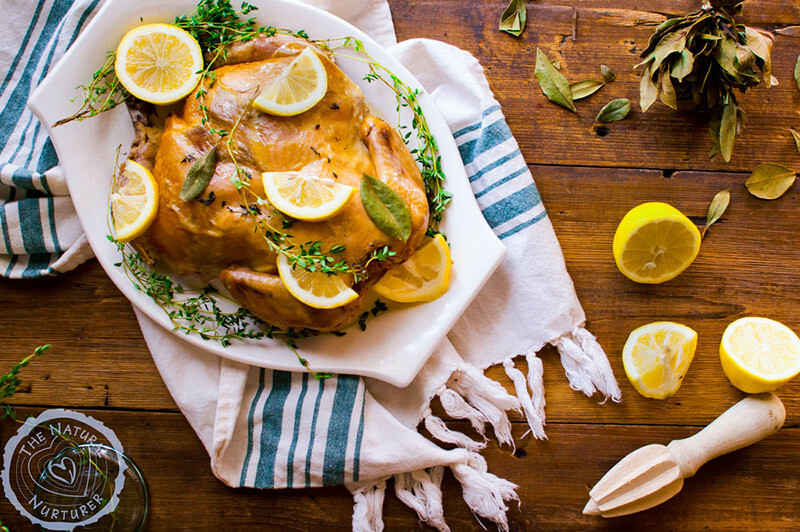 Save money and buy a whole chicken, then toss in a slow cooker for the most juicy meat! 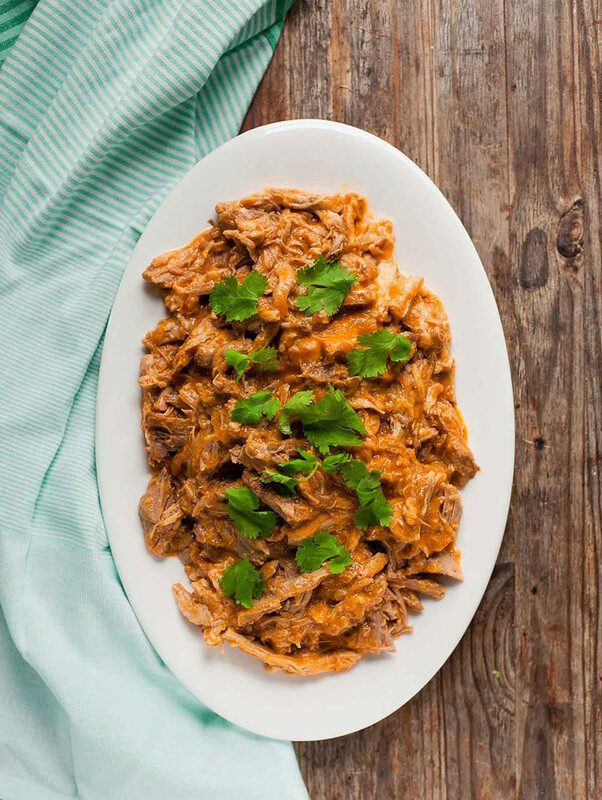 Tender, slow-cooked pork covered in a tomato-based sauce with Indian spices and sweetened with honey. A few simple ingredients for shredded pork chops. 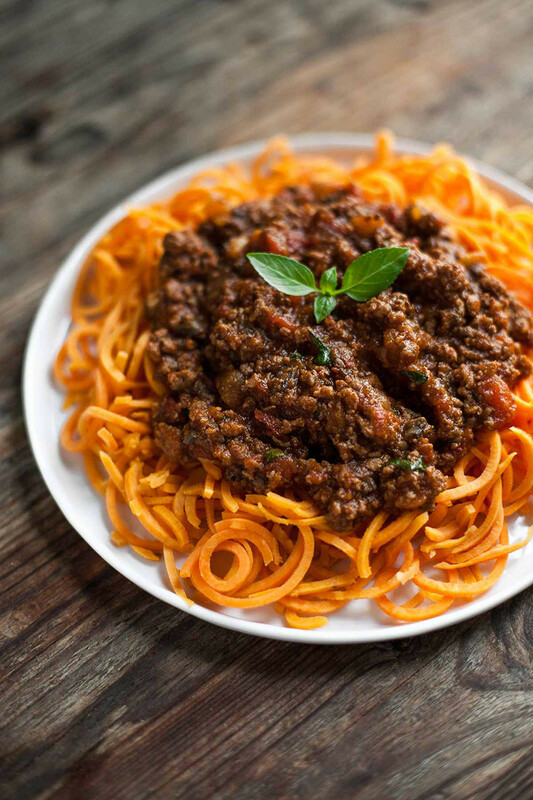 A comforting plate of slow-cooked Bolognese sauce with sweet potato spaghetti. 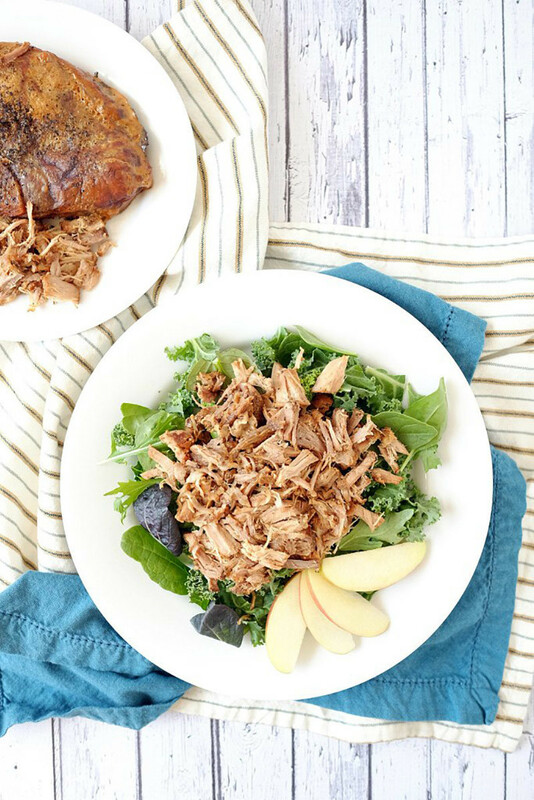 A tangy paleo peach barbecue sauce with a spice-rubbed, slow-cooked pork. 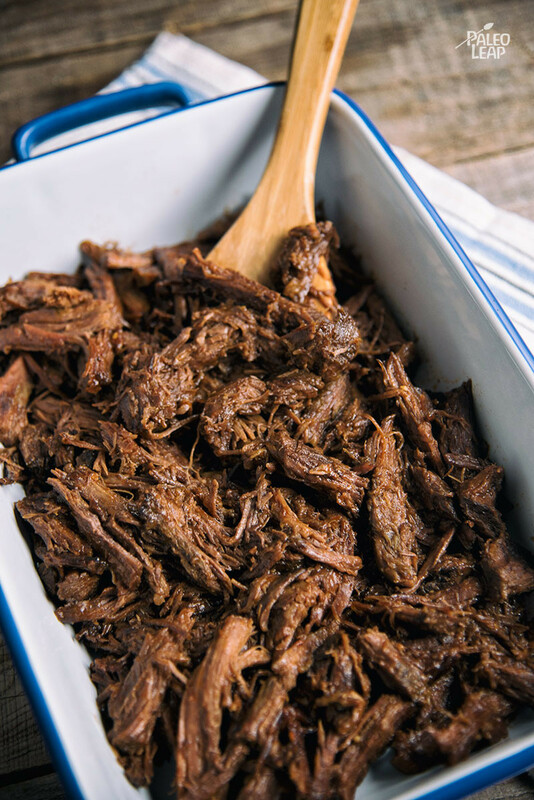 This pulled beef features a sweet sauce with just enough vinegar. 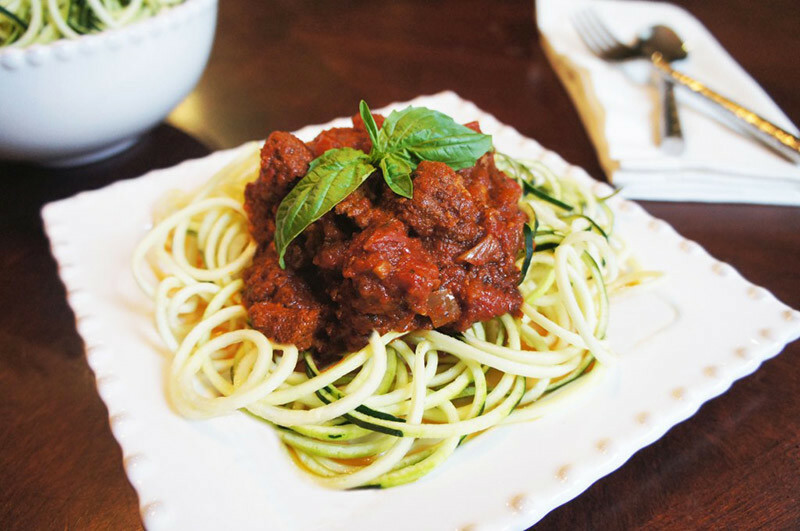 It’s great for kids and an easy meal for a big crowd.